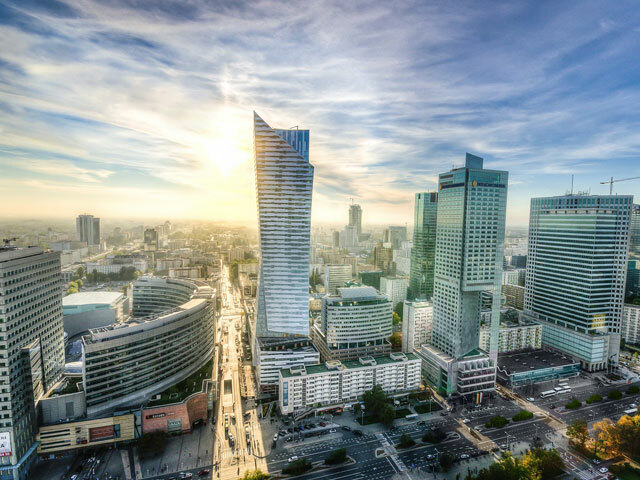 You can purchase your Warsaw-Krakow and Krakow-Warsaw travel in our Quick Booking system. 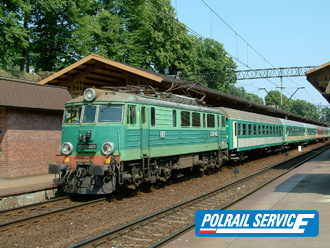 Trains on the route are travelling by day and by night. On this route you can get an e-ticket sent to your e-mail. If you plan to extend your trip we can help with arrangements as well. This rail makes your trip comfortable as well. 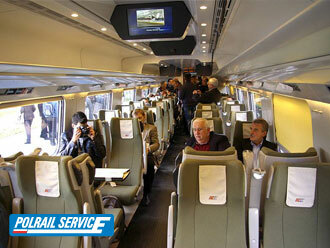 Most trains are air-conditioned with free Wi-Fi. Some trains have business class. 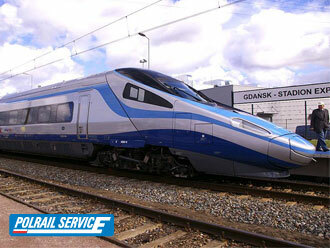 TLK trains on the Warsaw-Krakow route are basic level services at an economy price. 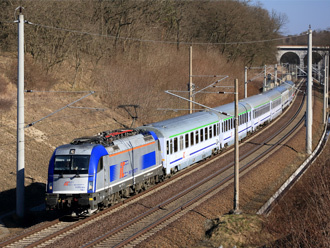 TLK train are the best choice for passangers who would like to save money and aren't worried about the fastest connection.